Secure a backup of WordPress website files. 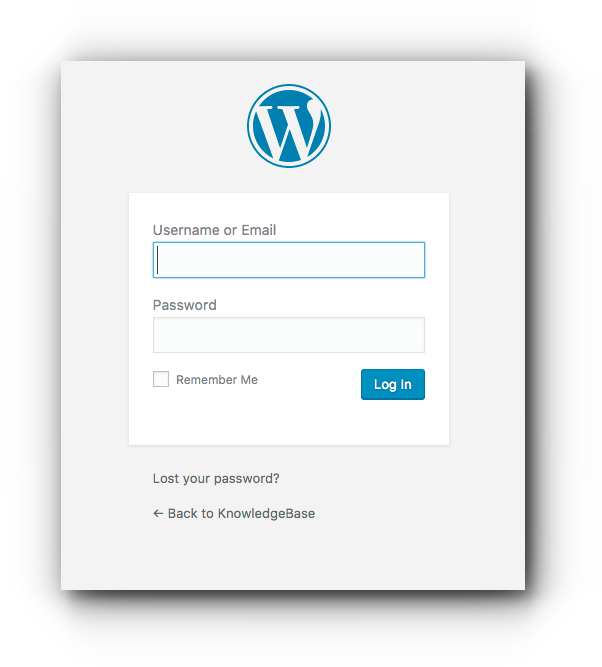 Secure a backup of WordPress database SQL file. Check the details of the new version and make sure that it is compatible with the current WordPress version you are using. Step 2. Click Plugins and select “Installed Plugins”. Step 3. Click “Update Available” tab or search for the plugin name. Step 4. Click “update now”. If you have not checked the details of the new version, click “View version details” before your proceed. Step 5. Wait for the update to finish. Step 6. Check your plugin settings to make sure it is working properly.